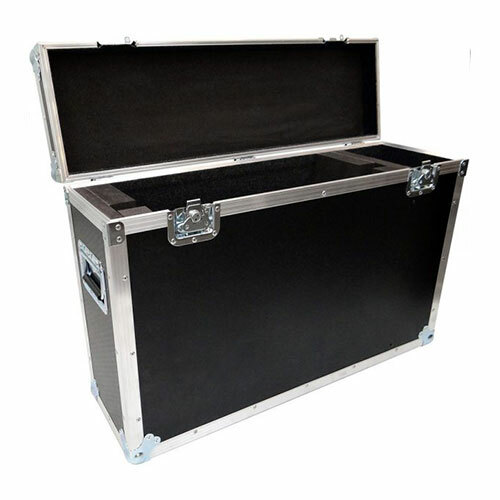 Model/Size Choose an optionApple iMac17"Apple iMac 20"Apple iMac 21.5"Apple iMac 24"Apple iMac27"
Flight case manufactured in 7mm Astraboard, the iMac flight case is strong but lightweight. 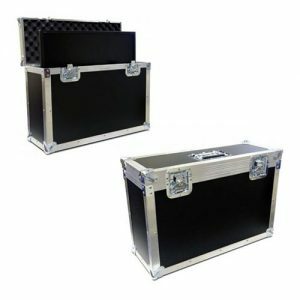 Your expensive iMac will be well protected in storage or in transport with high density foam lining to leave a snug fit. 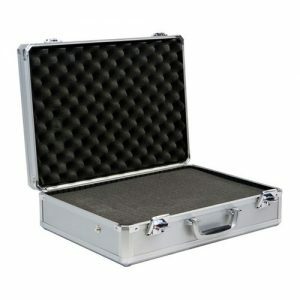 The case also features an additional storage compartment for your keyboard, mouse and accessories.